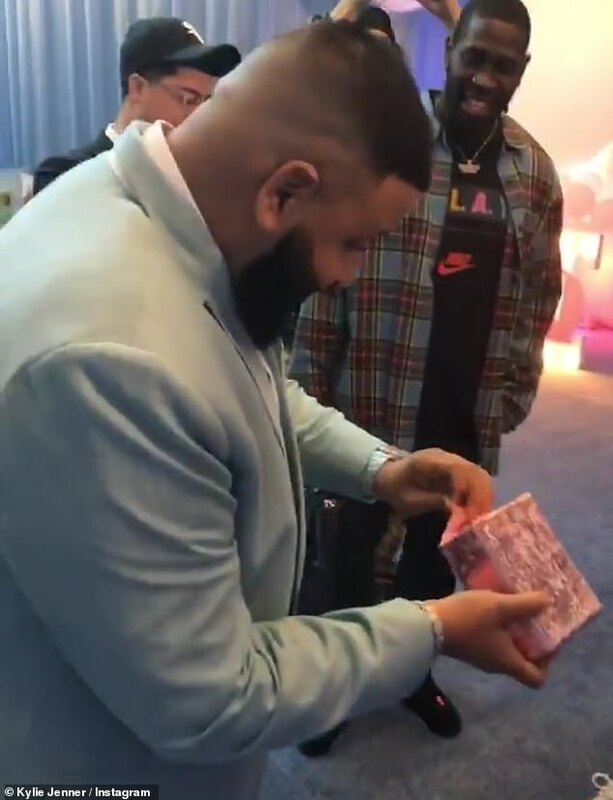 DJ Khaled knows a thing or two about the finer aspects life, and he put that knowledge on full display with his birthday gift for Kylie Jenner's baby girl Stormi. 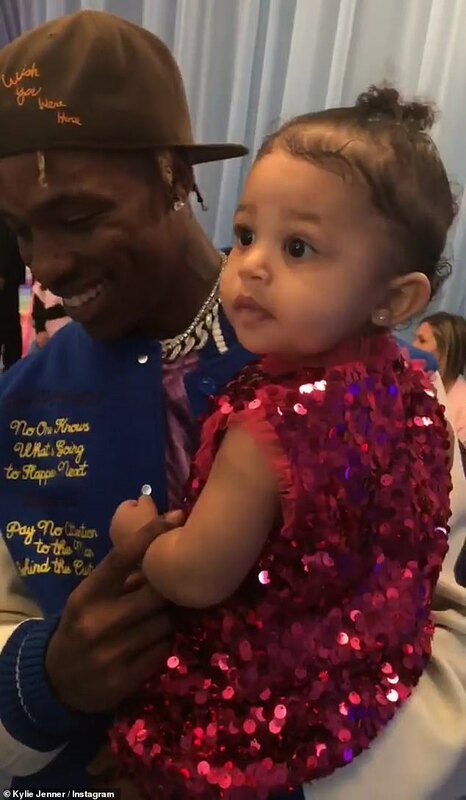 The catch-phrase shouting hip hop star popped up at Kylie and Travis Scott's massive Stormi World party to present the little lady of honor with her very first Chanel. 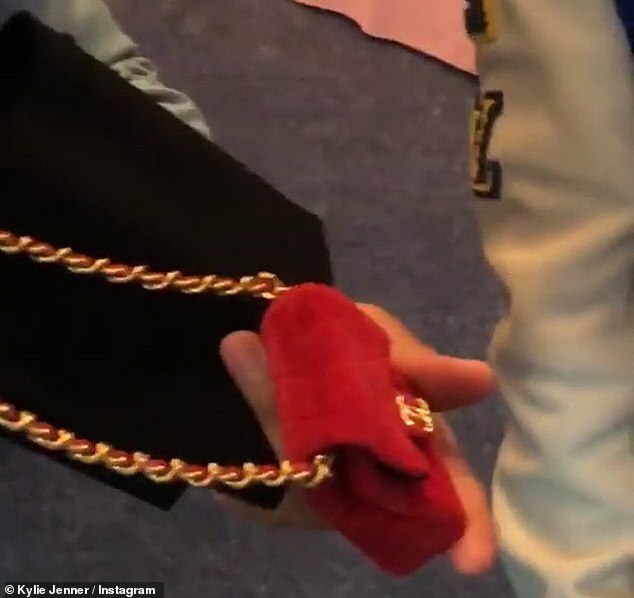 Stormi looked on with her dad Travis as Khaled unwrapped the glittering pink paper, revealing the pint-sized red velvet handbag. 'Oh my goodness, Stormi! Stormi, your first Chanel!' Mom cooed. 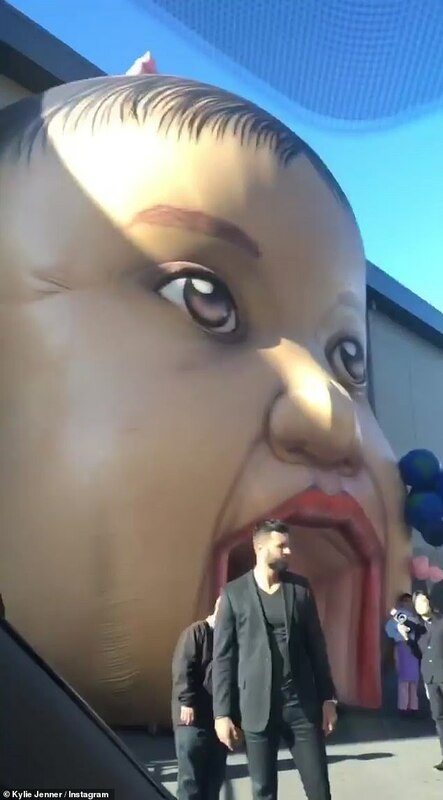 Writing on Instagram, Khaled explained: 'My brother Travis Scott and his queen Kylie Jenner invited me to Stormi Bday partty. As a father I know how important it is to give out kids the best life and the best bday partys! My son and queen wasn't in town so I came to represent for the Khaled family and wish Stormi Happy Bday! The Kardashians are known for splashing out tons of cash on their lavish parties.